The Israeli air force conducted a covert operation against Daesh (banned in Russia) militants on the Sinai Peninsula, which was allegedly sanctioned by the Egypt president Abdel Fattah el-Sisi, according to the New York Times, citing seven former and acting UK and US officials. The report specifies, the operation began late in 2015, after terrorists captured northern Sinai and blew up a Russian airplane with tourists. 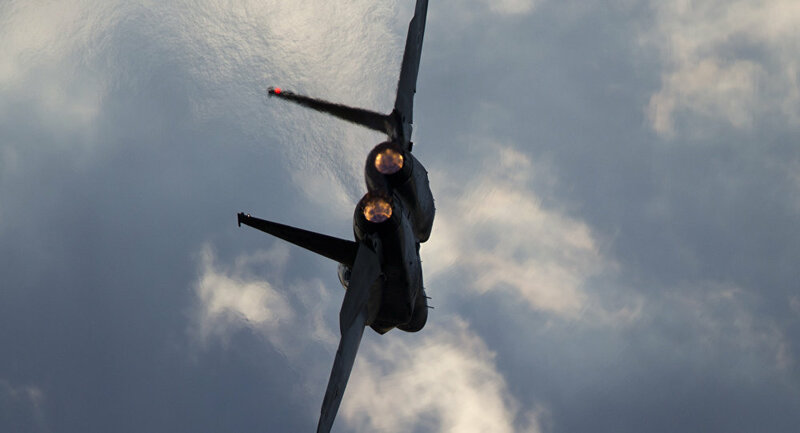 Unmarked Israeli UAV, attack helicopters and jet fighters conducted over 100 airstrikes during a 2 year operation, picking routes mimicking the flightpaths of Egyptian air forces. American sources to the newspaper noted that the airstrikes played a key role in the success of the Egypt forces’ ground operation against militants, despite the fact that the Israeli side remained dissatisfied with how it was carried out. Neither representatives of the Israeli and Egyptian armies, nor the Egyptian Foreign Ministry have confirmed the newspaper’s information from the sources. Egypt is one of the two Arab countries, along with Jordan, that cooperate with Israel.